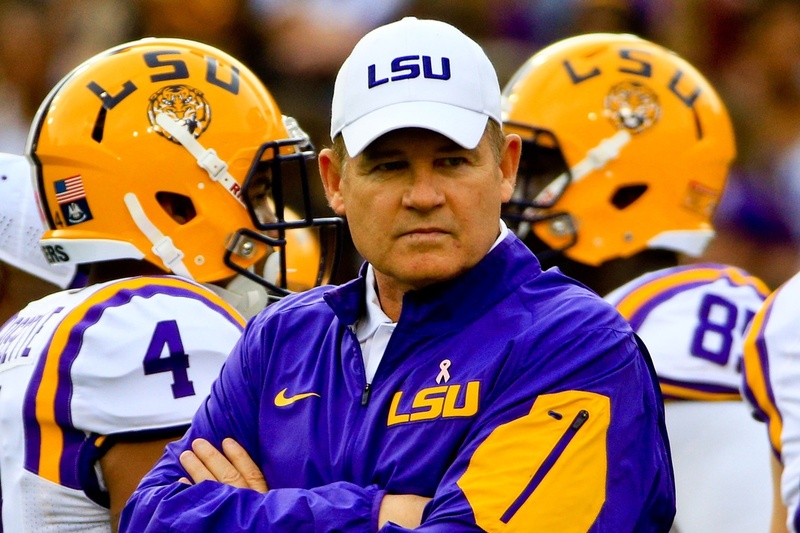 Where does Les Miles rank among the best coaches in the country? He eats grass. He calls trick plays. And you know what else Les Miles does? He wins games. Lots of them. Sure. You can criticize him for his 7-6 record in bowl games. That’s still a .538 winning percentage. You can fault him for his unorthodox play calls, but they usually work. However, Miles’ body of work — especially his LSU years — puts him in a pantheon most coaches would love to reach and few coaches ever approach. The Mad Hatter owes no one an apology, not after completing his first decade at LSU with a 103-29 overall record, a BCS national title in 2007 and a spot in the 2011 national title game in which he lost to Alabama. He has gotten off to a perfect start this season with the Bayou Bengals. Heisman Trophy favorite Leonard Fournette is getting most of LSU’s accolades this year, and he deserves them all. But somehow, some way, Miles has helped Brandon Harris, his much-maligned quarterback, find a way to throw no interceptions while helping LSU go 7-0 leading up to Saturday night’s highly anticipated matchup with the Crimson Tide. 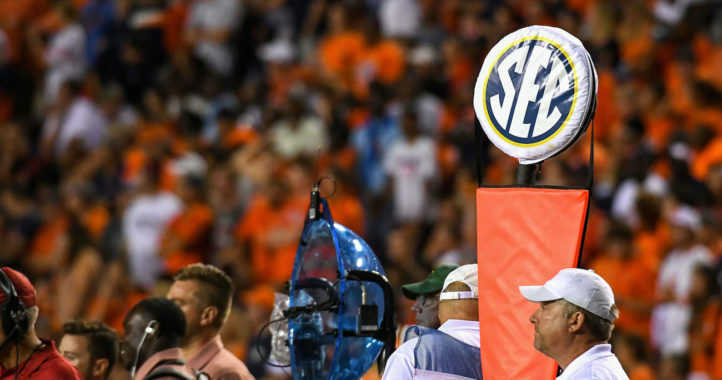 Including the BCS title game loss to Alabama, Miles has not beaten Tide counterpart Nick Saban in his last four tries, and LSU fans have a right to be upset about that. 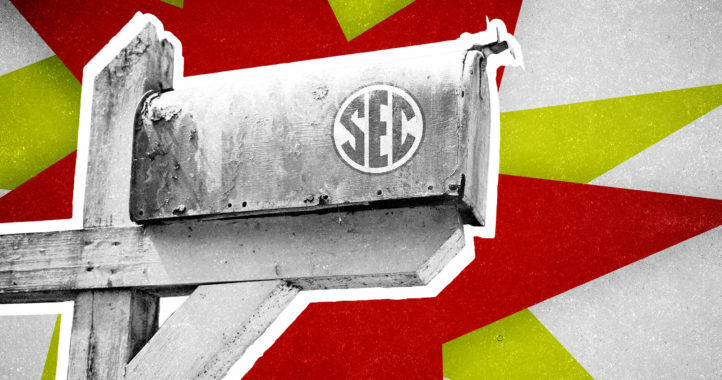 But truth be told, did anyone believe that the Tigers would be in control of their own destiny in the SEC West at this point of the season? Remember SEC Media Days, when Alabama was picked to win the division, Auburn was projected to win the SEC and LSU was expected to finish 3rd? Fast forward to this week. Auburn could finish last, Bama is currently in 3rd place and look who’s sitting pretty at the top? Miles and his Tigers. So while Saban and Urban Meyer battle it out for the unofficial title of best college football coach in America, it’s time to ask where Miles ranks among the nation’s best. If Saban is universally considered No. 1 in the SEC, then Miles is clearly No. 2. As a matter of fact, Miles is one of only five current FBS coaches who have won national championships — Saban, Meyer, Florida State’s Jimbo Fisher and Oklahoma’s Bob Stoops are the other four. That’s pretty lofty company, yet Miles never seems to be included in it. Why is that the case? Is it possible that Miles’ often entertaining press conferences have at least played a part in preventing him from getting the respect that he has earned and deserves? In a word, yes. However, if that is truly the case, it’s a damn shame, because from a sheer entertainment standpoint, Miles has proven to be great for the game. But he is also so much more than a walking soundbite. Miles has proven to be an excellent recruiter. Over the last 10 years, 63 of Miles’ former LSU players have been selected in the NFL Draft, 2nd only to the 69 former USC Trojans who have been chosen, although it’s fair to question why some of his former quarterbacks — including JaMarcus Russell, Matt Flynn and Zach Mettenberger — haven’t succeeded on the next level. It’s also fair to speculate how much longer the Miles era will last. He will turn 63 on Nov. 10, and it stands to reason that Miles will be long gone from Baton Rouge in another 10 years. Not even the energetic, confident and quotable Steve Spurrier made it much past 70 before resigning from his South Carolina job on Oct. 13. So regardless of Saturday night’s outcome in Tuscaloosa, it’s time to appreciate how good LSU has been in its decade of excellence under Miles. You can call him unconventional. You can call him crazy like a fox. But you can bet your grass that Miles is one of the best coaches in America, whether you like him or not.